Eric Prydz will return to his roots for a series of club shows to kick off 2017, giving fans the chance to see Prydz perform sets in the intimate environs where he started his career. 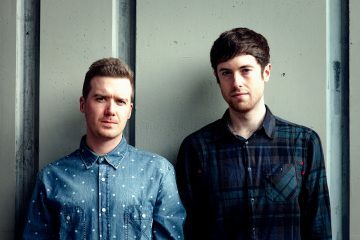 Prydz will play music from his multiple aliases of Pryda, CirezD and Eric Prydz, crisscrossing the house and techno spectrum. In LA Prydz will perform at the recently debuted Factory 93, while in New York he’ll play his first Brooklyn warehouse event at a secret location. 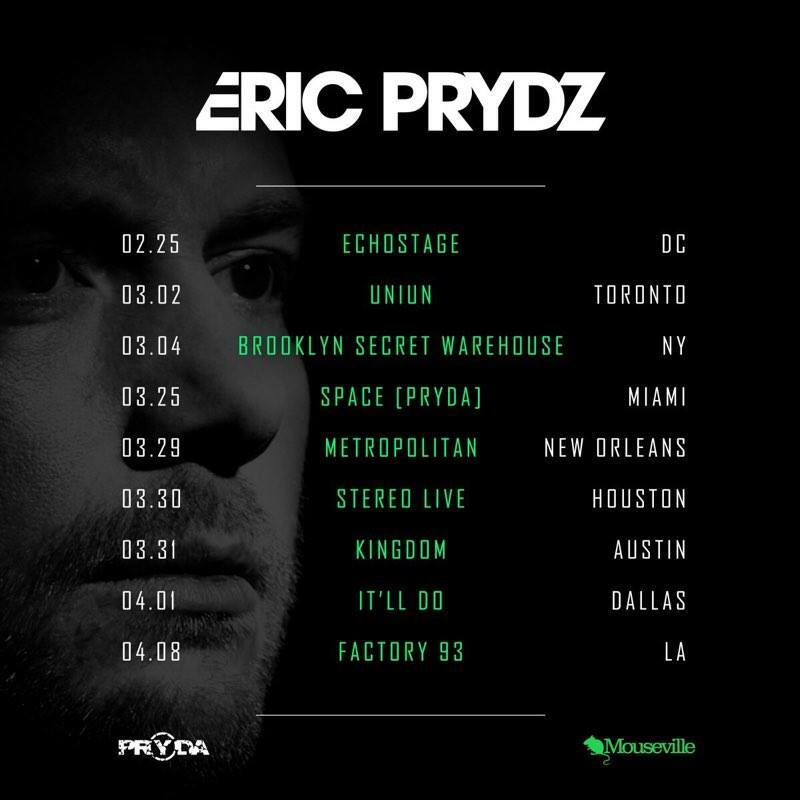 Prydz also announced he’ll return to Miami’s Space for his annual Eric Prydz Presents Pryda Miami Music Week event on March 25. The last few months have been particularly busy for Prydz. He announced his biggest ever show, EPIC 5.0. to be held in late May in London, the 15,000 capacity event sold out just hours after being announced. 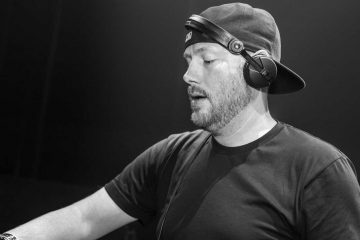 Under his Pryda alias he released Pryda 037, brought back his EPIC Radio podcast, and performed two special shows and released a track ‘Lillo’ raising money to fight cancer in memory of his late fan James Lillo.